Click here to know more about what documents require for Umra Visa. 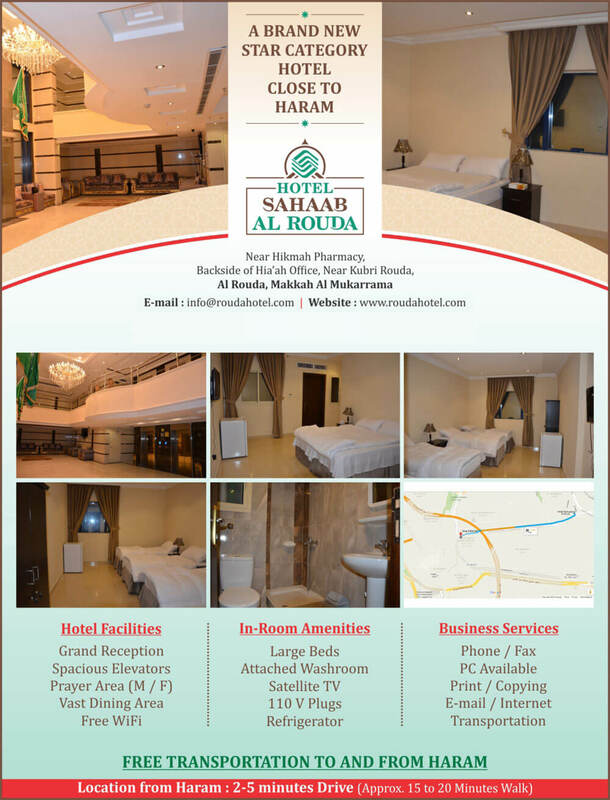 Free 3 Nights Hotel in Makkah. Click here for details. Meet & Assist upon Arrival. No Surprises When You’re Ready to Pay Upfront pricing for Economy Umrah Packages means that the price quoted reflects all included taxes. Your total price is clearly displayed throughout the booking process, so you can easily see any revisions. Note: Minimum of two people have to travel together and book tickets with us for the offer to be valid. Airfare is available as an additional charge. This package is especially designed for those who have Family / Relatives living in Saudi Arabia and are planning to stay with them. Our policy Is NOT to COMPARE or BEAT PRICES but to provide the BEST SERVICE. Note: Please be sure to converse with your family before you confirm the dates in which you will be staying in Makkah and Madinah. Once you confirm your booking, it cannot be change or cancel. Hotels and complete transportation are available for extra cost. Laundry Service: Provided on a pay per use basis. Pickup --> Washed --> Ironed --> Folded --> Delivered. Please make the check payable to:"CHICAGO HAJJ GROUP"
Powered by : ECS, INC.
We proudly offer Umrah Packages from Chicago, Florida, Houston, New York, San Francisco, New Jersey, Los Angeles, Dallas, California, Washington D.C. and all other cites of USA.